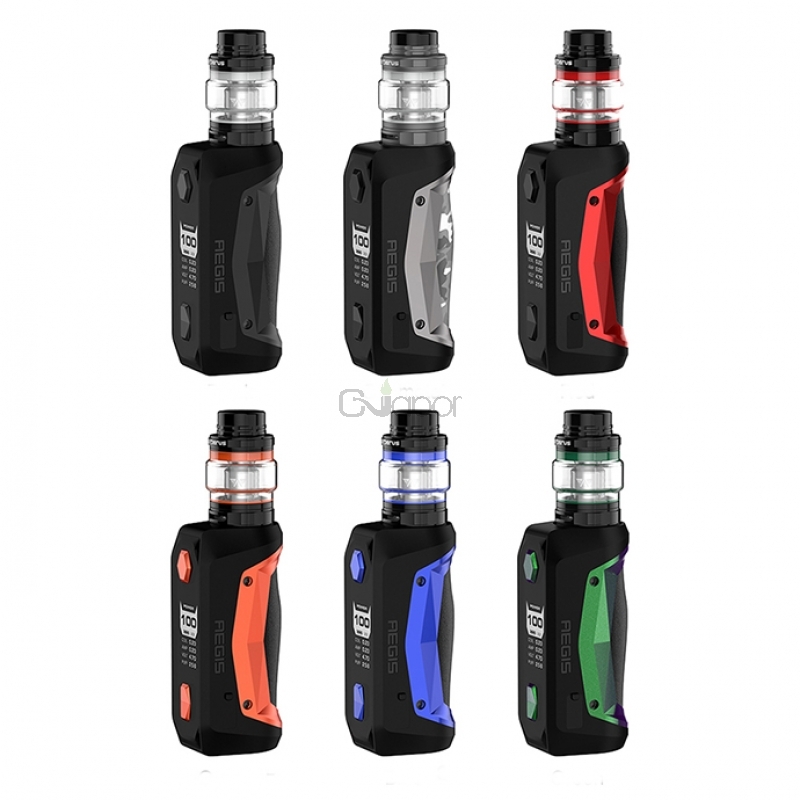 The Geekvape Aegis Solo Kit is a new version of Aegis series kit consisting of a Aegis Solo Mod and a Cerberus Tank. 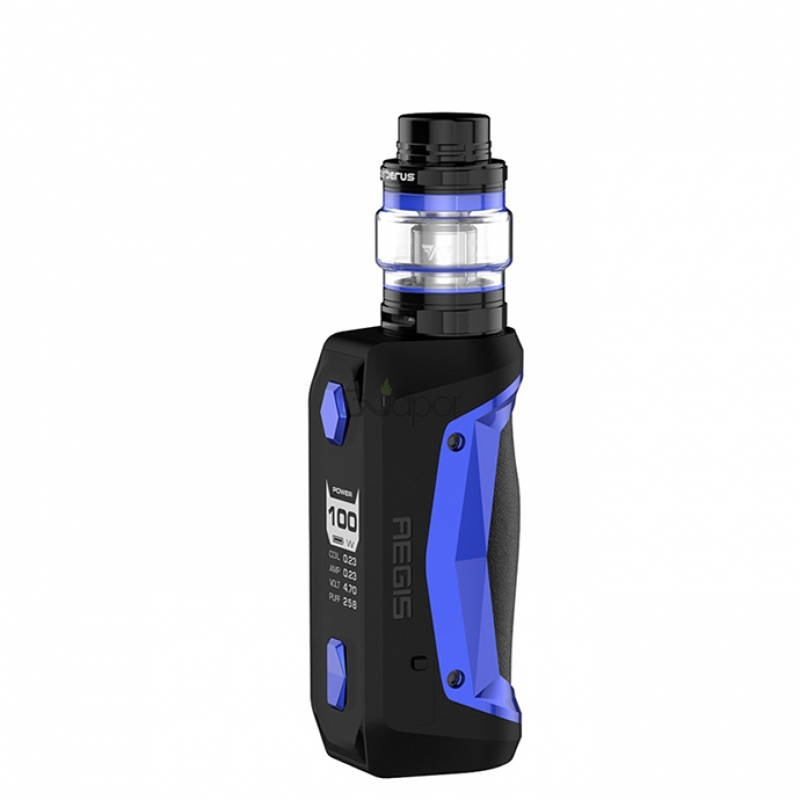 Working with an external 18650 battery and latest AS Chipset, it is capable of firing up to the max output of 100W with 10ms quick firing speed and various working modes. Inheriting the waterproof, shockproof and dustproof features from the original Aegis, it is much portable, durable and ergonomic. 0.96" LED display screen shows the vaping data clearly. As for the Cerberus Tank, it comes with a large 5.5ml capacity, convenient top filling system, and dual adjustable bottom airflow control. 0.3ohm Super Mesh X2 Coil can rate at 30W to 45W for great flavor and massive vapor. Available in Black, Gunmetal, Red, Orange, Blue and Green. 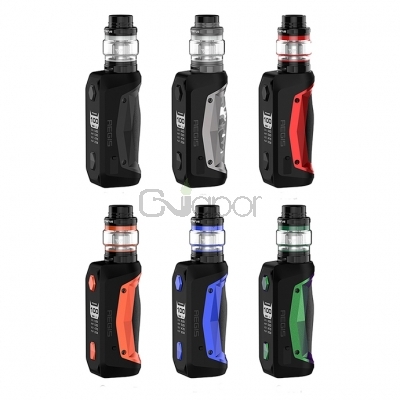 Three Months warranty period for GeekVape Aegis Solo Kit.